What?! Halfway through 2013 already?! Time flies by fast and it’s surreal that I’ve been in college for 2 months and 2 days already. My schedule has been awfully hectic that I don’t even get enough sleep nor time for my family anymore. How’s college life, you may ask? DRAINING. Papers, projects, readings are piled up on my table everyday. Travel time going to and from school is eating up my sleep and energy. My pockets are getting empty because of the variety of the food selections there! Don’t get me wrong, I love DLSU. I learn and meet new people everyday. It’s been great. So .. for the high school seniors of Batch 2014 .. ARE YOU READY? The bubble shading (CET) season officially begins this weekend for the University of the Philippines College Admission Test takers. It may be the most pressuring, nerve-wracking and daunting weekend for you. First step? BREATHE. CALM DOWN. You’re probably stressed over the fact that as your test day draws closer, the more that you’re doomed. Relax, my dear! It’s not a scary as you think it is. 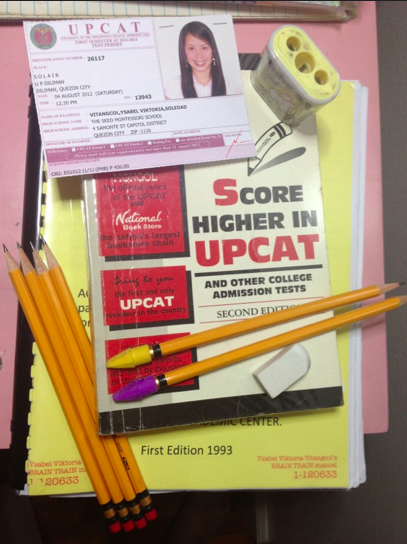 I’ll be happy to share with you tips and my own personal experience of the UPCAT. I took my summer review classes at Brain Train Review Center in Katipunan. I took my review during April, for a reason that I could enjoy the rest of my summer without having that much to worry about when May rolls since I was going to be at the US at that time. For some who say that summer review classes are not effective and a waste of time and money, it depends on the student. Personally, it was effective for me since I maximized the tools (reviewer, handouts) they gave over the summer. I took the time to review on my own for at least an hour everyday. This is where your old notes and books from first year to third year high school become a help. Since I didn’t have most of them anymore, I purchased other review books and answered its pre-tests. I specifically focused on Math and Filipino since they were my weaknesses. It was a rainy fourth of August since Habagat Haikui was in the country that time. I was assigned to Solair building in UP Diliman and it was freezing. About 40 students occupied the testing room and majority of us were in sweaters, denims and chucks. Cellphones were surrendered to the proctor before the test and we were delayed since we waited for other students who would take the test in that room too. English was okay, Subject-Verb agreement mostly popped out in the first part of the test. Reading comprehension was a mix of English and Filipino so my Tagalog reading comprehension skills was put to a test. I got lucky for the math section since I got questions mostly under algebra and geometry in which topics were the ones I focused on when I was reviewing. Science was difficult. I wasn’t good nor bad at it in school. Some questions there didn’t appear in any of the reviewers I answered nor the lessons I learned in school. In general, many of the questions of the CETs would come from the lessons that you learned in third year high school (11th grade). Batch 2013 was the first to experience the essay portion for the UPCAT. The proctor only gave us 15 minutes to narrate an alien encounter, given an option to write in Filipino or in English. My mind went blank for a two minute brainstorm but I was able to formulate a 10-15 sentence essay in a small amount of time. I must admit it wasn’t the best essay I wrote in my whole life. 1. Don’t forget to bring last minute requirements. This includes your test permit, school ID, two good #2 pencils, sharpener, a good eraser. 2. Know your testing site. I searched for my testing site on the day I got my test permit. Do this so that you could avoid getting lost on the day itself. Bring also a fan in case if it’s hot; or an umbrella and/or jacket if it’s raining and cold. 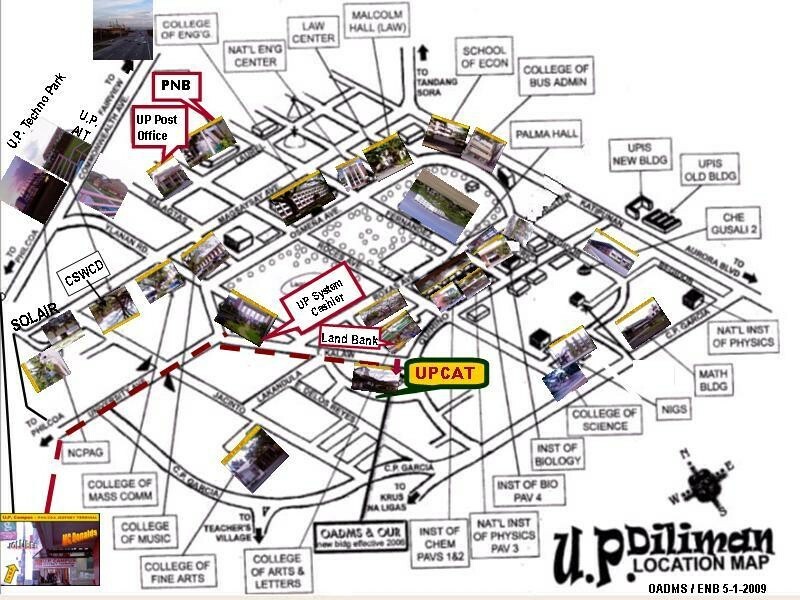 For UPD test takers, here’s a location map for you!! 3. Bring food. You lose concentration if your hungry tummy cannot stop grumbling for the next 4 hours of the test. I recommend to bring light snacks and bottled water. I discourage junk food and rice meals, though. 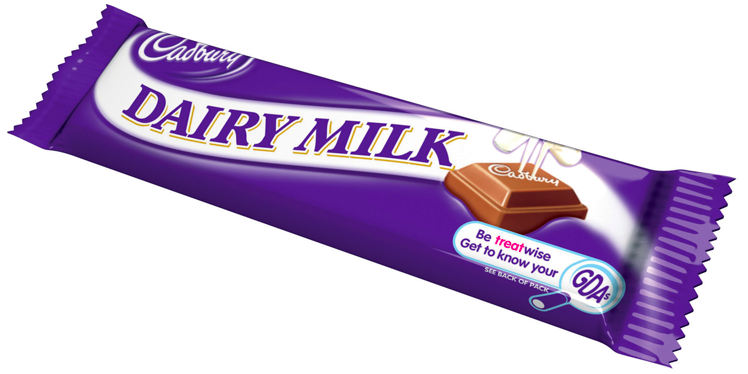 For my case, I brought a chocolate bar and a banana! Your proctor will allow you to eat during the test. 4. Expect heavy traffic. This especially applies to the UP Diliman test takers. There will be police there that would be happy to hitch you a free ride going to your testing site. There’s also a hotel nearby; you can stay overnight there to diminish the hassle of getting up early to travel and get to your testing site on time. 5. Don’t get stuck on one item if you find it difficult. This will stress you thus lose time to answer the other questions. Answer the easy ones first and don’t get stuck on the hard ones. Mark those you left blank but remember to shade them after you answered everything for that test! I was very careful in shading my answers, I made it a point to erase it thoroughly before shading in my new one. 6. The right minus wrong rule. Aside from the fact that the UPCAT test takers population is the biggest among all CET’s takers in the country, the right minus wrong rule is also what the UPCAT is known for. What exactly is this? Every wrong answer you make is deducted from your final score. This rule got me pressured. Is it better to guess or leave the question blank? The choice is up to you. I had blank answers but utilized the art of intelligent guessing. 7. Don’t forget to find joy in the test. The test isn’t all about pure concentration and seriousness. 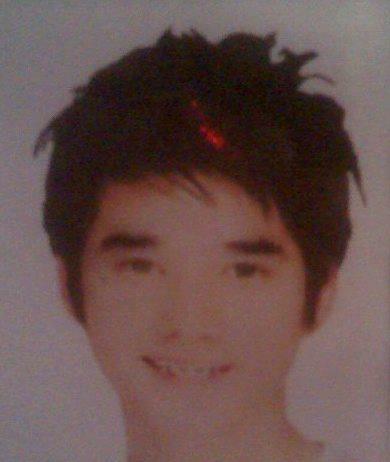 I could not help but giggle when I saw Mario Maurer with braces on the “sample” where you have to write your name, age, birthday and other significant information, or should I say, “Hans Tristan Anderson Yu Sykora”? 😉 Some questions there were quite odd that especially came out at the reading comprehension section. If you remember “UPCAT Rejected Essay Questions” trend on the cyberweb last year, you might have had a good laugh. My batch especially enjoyed this sharing our own “rejects” online. That was just too epic. 8. Pray. If you have done your part as the test taker to prepare and review well, you have nothing to worry about. Pray for guidance and wisdom. I was praying in my mind the whole time during UPCAT (I got to answer the test, of course). 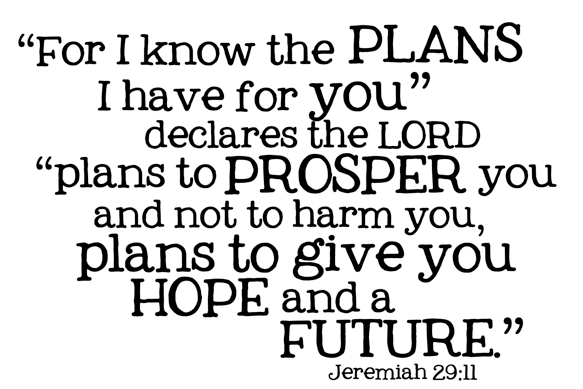 This Bible verse really helps! Oh .. if in case you’re wondering. Did I make it? Nope, I didn’t, but I was blessed that I qualified for a campus. The UPCAT results are released around January or February of next year. 60% from the UPCAT and 40% from your grades are the factors that make up your UPG (university predicted grade) that determines which UP campus you qualified. Take note: the smaller the numbers are, the better. I hope my CET survival guide helped!